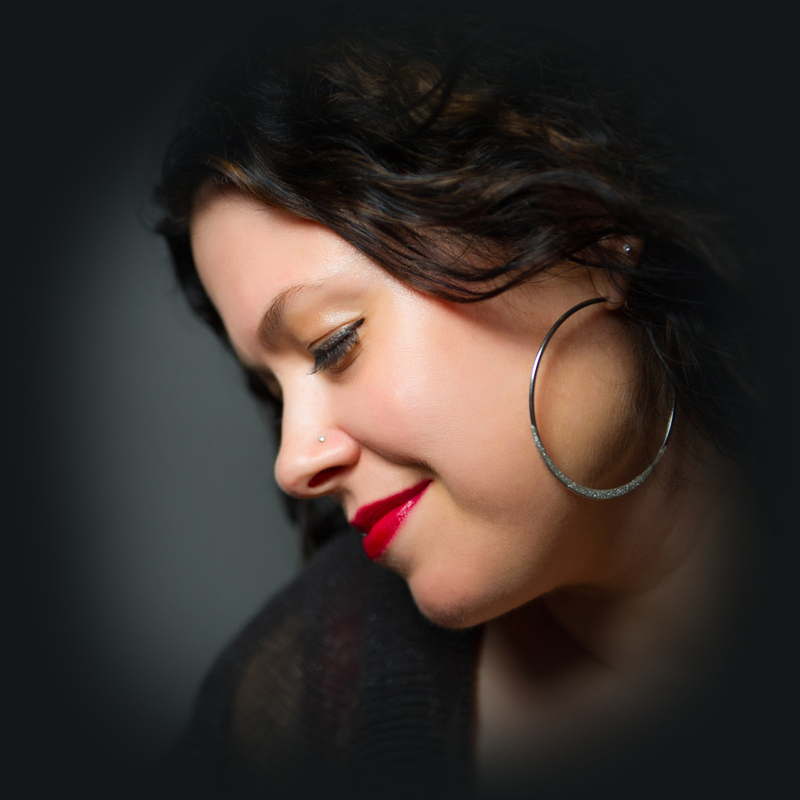 Neshama Carlebach is an award-winning singer, songwriter and educator who has performed and taught in cities around the world. A six-time entrant in the Grammy Awards, Neshama has sold over one million records, making her one of today’s best-selling Jewish artists in the world. She collaborates with musicians of different faiths, and partners with organizations, synagogues, and churches. Neshama has been a cornerstone of major Jewish music festivals across the U.S. and globally, performing in front of thousands at an interfaith peace summit in Mt. Fuji, Japan, at the gates of Auschwitz on Yom Hashoah (Holocaust Remembrance Day) and at countless concerts and gatherings for audiences of all ages and backgrounds. As the first then-Orthodox woman of her generation to perform for a mixed-gender audience, Neshama is a strong advocate for religious pluralism and human rights. She has sparked public conversations with brave forays into the place of women in Judaism and today’s world. Neshama was one of the creators and performers of the musical Soul Doctor, which ran on Broadway. In November 2016, she was inducted into the Brooklyn Hall of Fame, where she received a Certificate of Congressional Recognition for her work. Since her debut album, Soul, in 1996, she has released 10 records, each showcasing her vocal range, power, versatility, and her unique blend of various genres including classic Hebrew folk songs, contemporary pop music, jazz and gospel. Her most recent release, Believe, includes 12 all-original tracks and features her band and a new gospel choir led by Pastor Milton Vann. Neshama began training as a singer and actress at the age of five. As a teenager she performed alongside her father, the late Rabbi Shlomo Carlebach. Today she lives in New York with her husband Rabbi Menachem Creditor, and their five children.